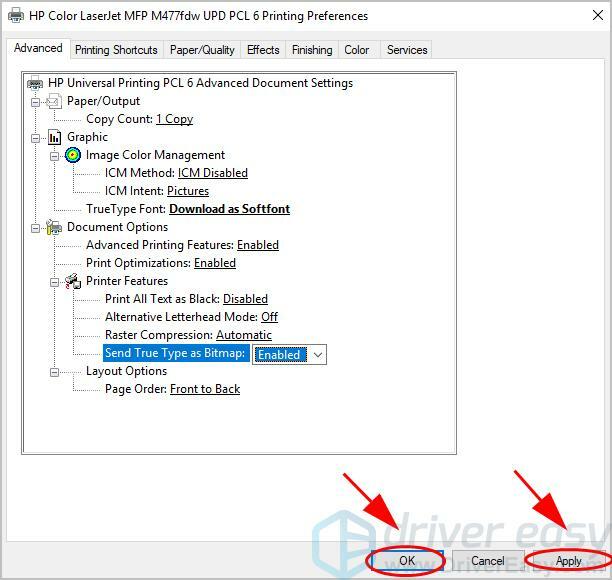 PCL XL Error usually occurs to printers when printing, especially for the HP LaserJet printers. If you’re having this PCL XL Error in your printer, don’t worry. You can fix it quickly and easily. What is PCL XL Error? This error pops up when multiple documents are sent to be printing. This is an issue of your printer driver corruption. And sometimes your printing settings can also cause the error. 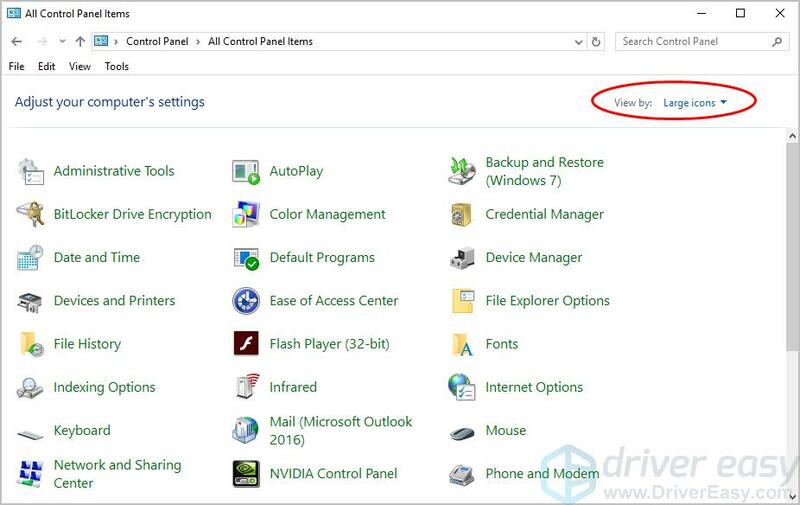 Here are some solutions that have helped people resolve PCL XL Error. You don’t have to try them all; just work your way down the list until your printer’s working again. 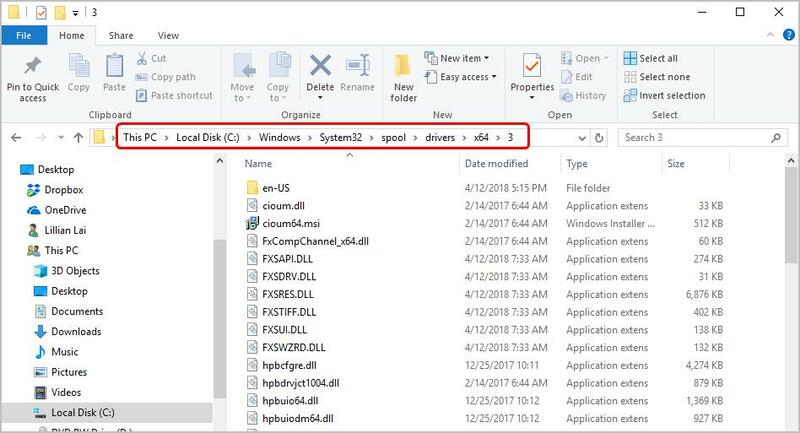 In your computer, open File Explorer. 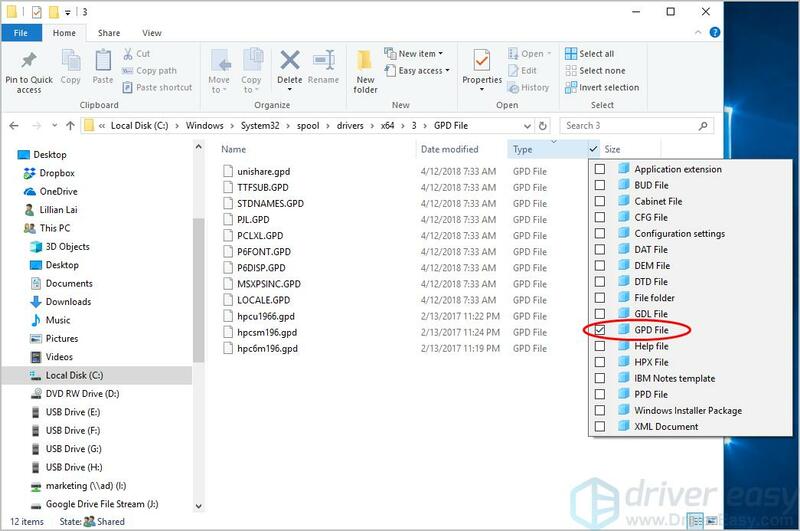 Under this folder, filter the file type with the .gpd extension by clicking down arrow next to Type. 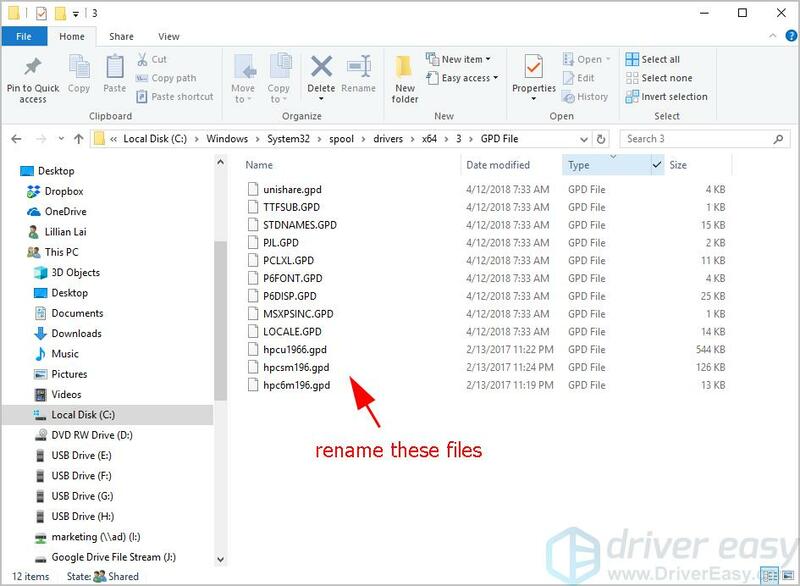 Rename all these files with .gpd extension to whatever you want. Before renaming these files, it’s recommended to backup first. Try printing again and see if it fixes your PCL XL Error. If your error still persists, don’t worry. There are other solutions you can try. 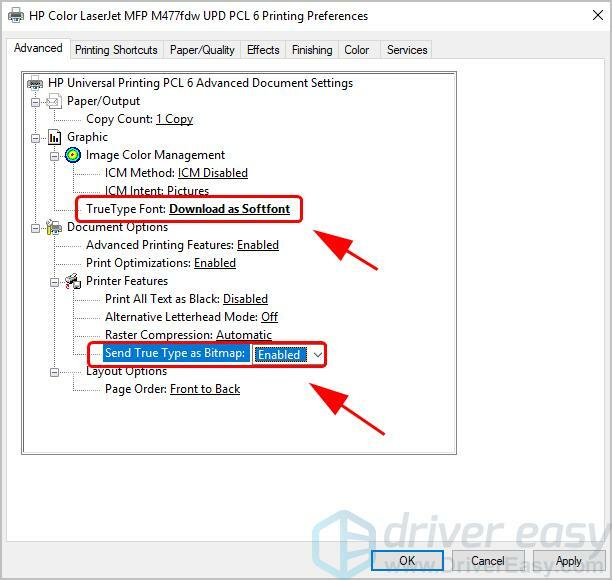 A missing or outdated printer driver in your computer can cause your printer to malfunction, and then your PCL XL Error occurs. To rule it out as as the cause for your PCL XL Error, you should update your printer driver to the latest version. 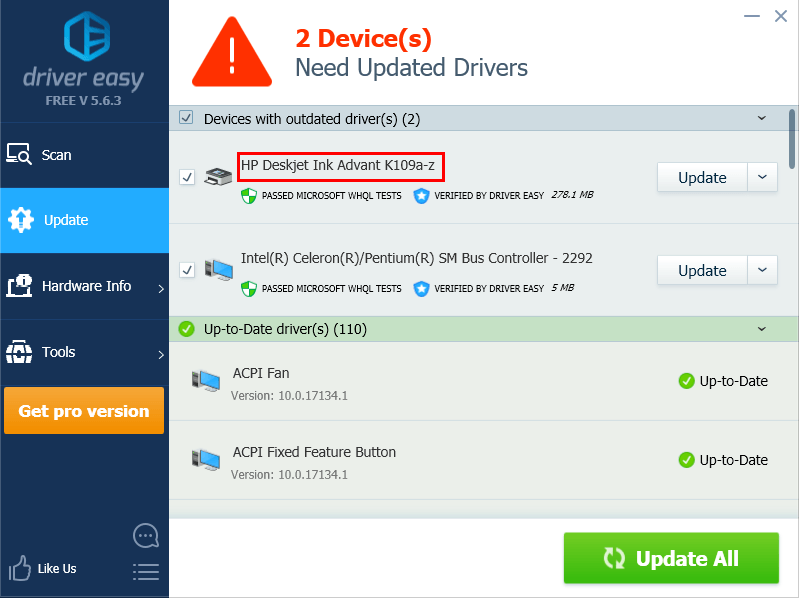 Manually update drivers – You can manually update your printer driver by downloading the latest version of your drivers from manufacturers, and installing it in your computer. This requires time and computer skills. 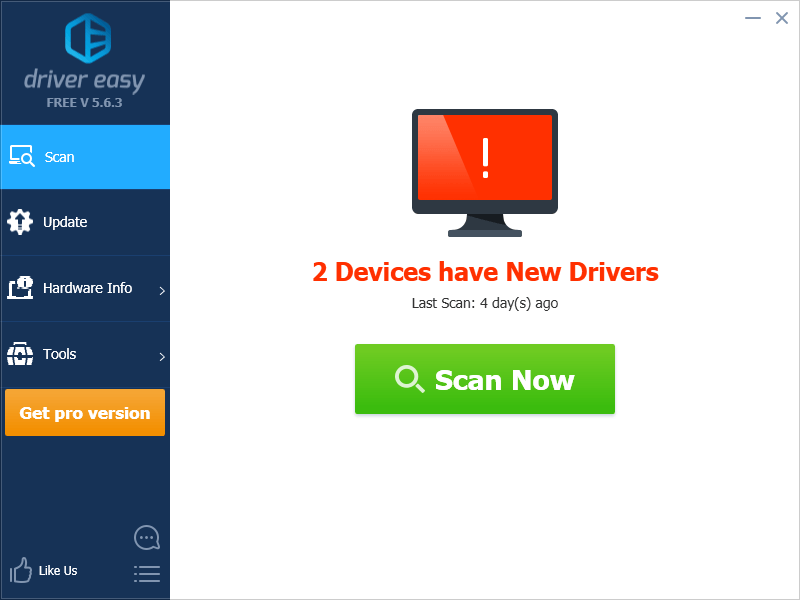 Click the Update button next to your device to automatically download the latest drivers (you can do this with the FREE version). 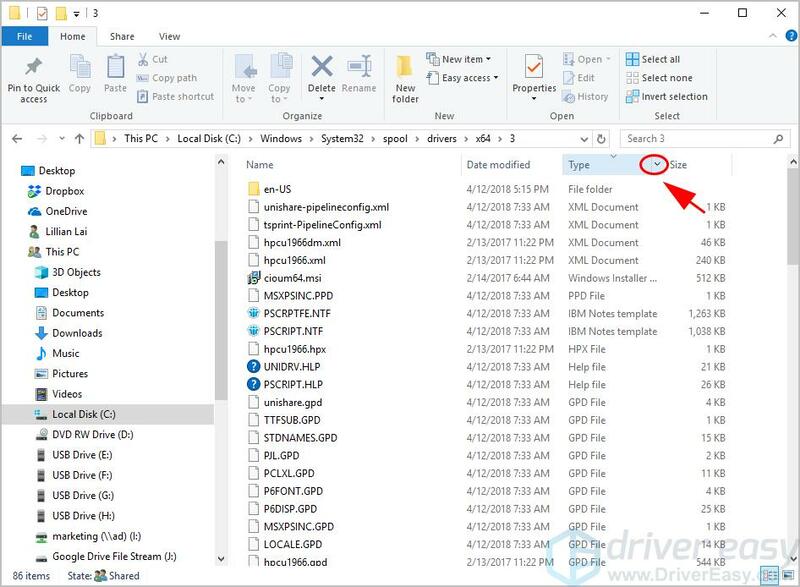 Then install the drivers in your computer. Then use your printer to print again and see if it works. Still no luck? Okay, there’s one more thing to try. 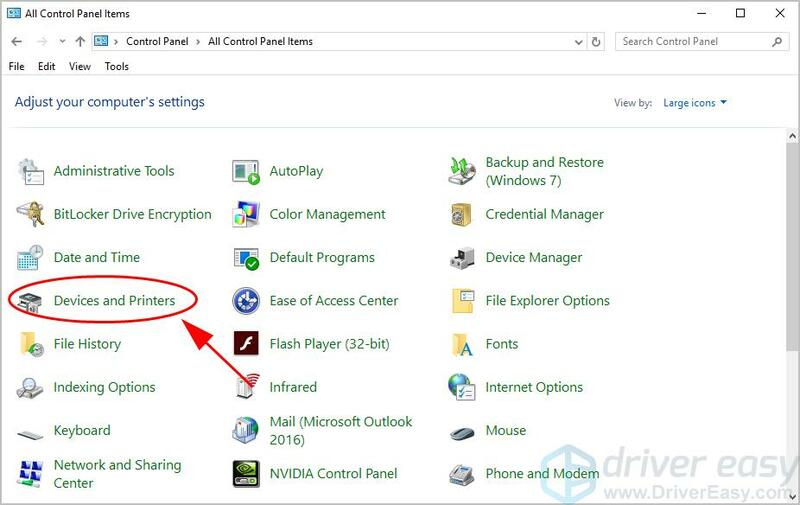 Open Control Panel in your computer, and ensure to view by large icons or small icons. 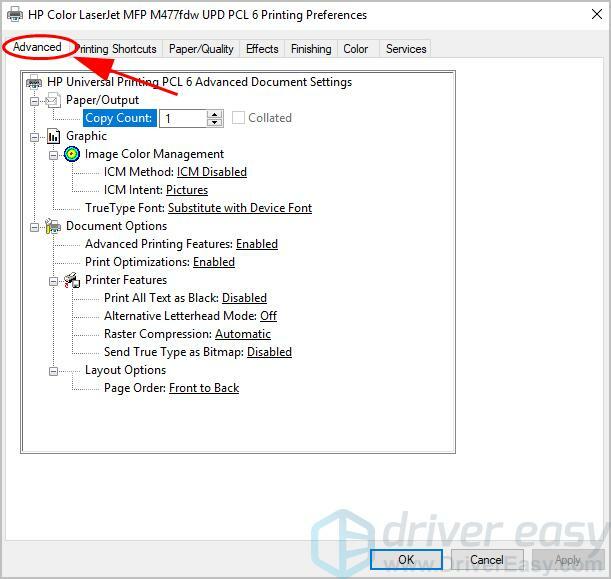 Right click on your printer that is having the PCL XL Error, and select Printing preferences. Change TrueType Font to Download as Softfont, and set Send True Type as Bitmap to Enabled. 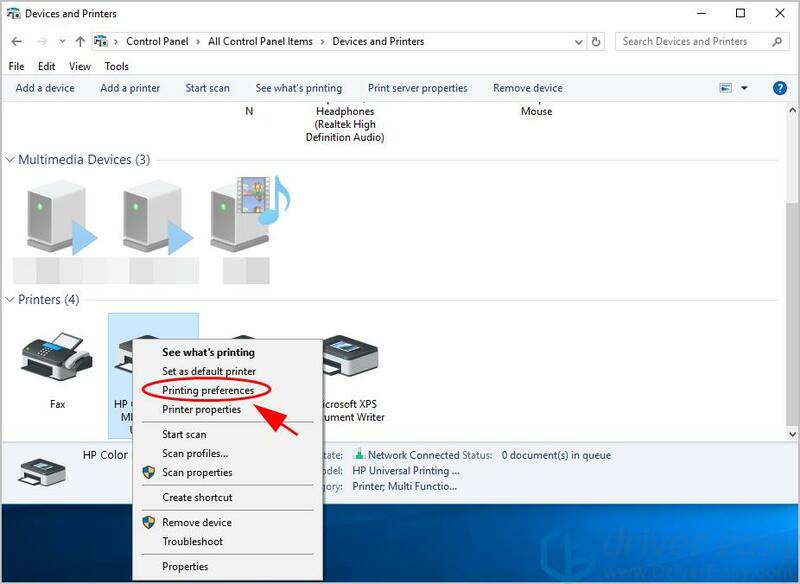 Restart both your PC and printer. Check if the PCL XL Error has been resolved. So that’s it. Hope this solutions serves its purpose and fixes your PCL XL Error in your printer. If you have any questions or suggestions, feel free to leave a comment below.